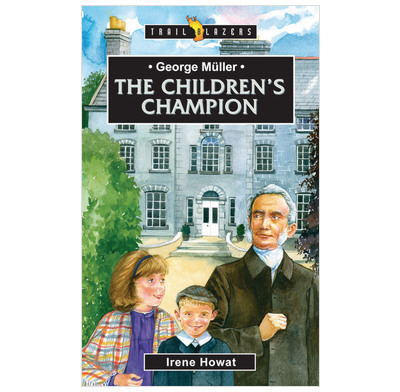 From an award winning author comes the story of the life of George Muller. 200,000 miles in seventeen years! Super set of books looking at the lives of Christian heroes and heroines. Exactly what I wanted and inspiring for the younger readers as well.